To be honest, I never thought that I would own any diaper covers at all. 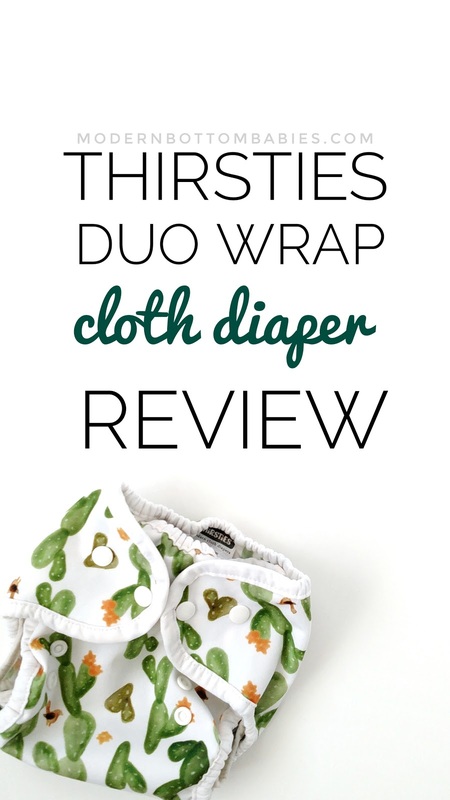 The first ones I ever laid eyes on were the Thirsties Duo wraps, when I was pregnant and cloth curious. My first thought was "these just look so old-fashioned." 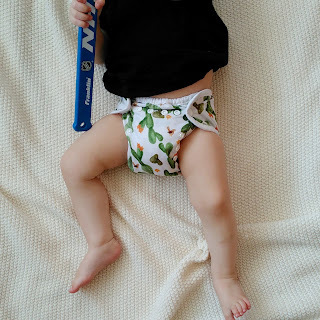 I ended up going with pocket diapers, but slowly fell into trying and using different covers, after I realized how easy and affordable this way of diapering was. I still had that initial impression of Thirsties covers on my mind, and it wasn't until I came across the adorable Cactus Garden print that I finally made a purchase. This post is not sponsored in any way. All opinions are my own. This post contains affiliate links. This means if you click through and make a purchase, I receive a small commission for my referral, at no extra cost you. Thank you for support my blog! All reviews I've seen for this cover were either for a small baby in a size one, or a really large baby in a size two. We have experienced the in-between, so I wanted to share our experiences. Thirsties Duo Wraps are a single-layer, wipe-able, and waterproof cover. They have unique gentle double-leg gussets and a belly elastic. They have both a snap and hook and loop closure option. Thirsties Duo Wraps come in three sizes and are meant to fit from birth to potty. The first cover I tried was the size one snap duo. It fit my then six-month-old like a dream, but was a little tight on my twenty-month-old (who weighed just over 20 lbs). I loved the double gussets and how well it contained everything. We have never had a leak with the duo wraps. They can offer a ton of coverage over bulky fitteds or flats. They also have an awesome price point of $13.95 and are manufactured in the USA. Plain and simple, there's a sizing gap between the size one and two snap Duos. Since my oldest didn't fit in the size one, I purchased a size two. On the smallest rise and waist settings, it was still too loose and baggy. The size two are so large overall, even now when he fits into it better, it just gives the huge, unattractive diaper bum, which I really don't care for in cloth diapers. Our pad-folded inserts ALWAYS drop and become bunched in the bottom of the diaper because there's so much fabric back there. For people like me who have small kids, the size two is almost unusable. In my opinion, the size two doesn't fit well until over 20lbs. And then, it is better suited for babies with more chunk, and those with a preference to a larger diaper. My 19-lb sixteen-month-old is currently in that frustrating sizing gap, and has been for months. One is bordering too tight, and the other is so big, especially when he's on the move. It's all just a matter of taste and personal preference, but my other huge pitfall with Thirsties, and why I didn't purchase for so long, was my personal opinions on contrasting trim (as I mentioned in my Lalabye Baby Review). Especially with white trim on all the solid-colored diapers, in my opinion, it makes them look outdated. Most of their prints just don't speak to me, and are probably my least favorite on the market. I loved the size one Duo while it fit, but after trying the size two, I feel like I'm using two completely different diapers. The size two just don't give the modern, trim fit and look that I prefer in other diaper covers. Honestly, if they extended the center snaps on the size one, it would close the size gap right up. Likely both of my small kids would still fit in the size one and give me the fit I love in a diaper. They both could really use cross-snaps too. If I could cross-snap the waist, the size two would fit my babies sooner and help close this size gap. Would I recommend Thirsties Duo Wraps? I would highly recommend the size ones for the first few months. If you have a large babies, you may love the size two. From personal preference, and experience, this is not a diaper that works great for our family, but it does not mean it won't for yours. 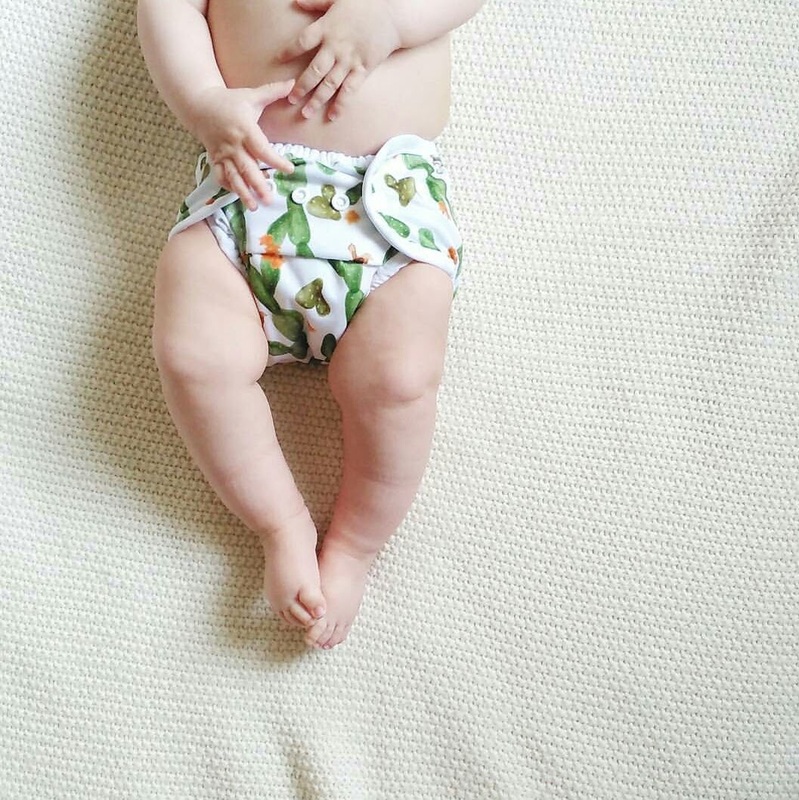 Other families LOVE this diaper, it's remained one of the most popular cloth diapers on the market. If you're within the fit range, it is a great diaper. I'll be trying more of Thirsties other products in the future, but will not be ordering any more size two duo wraps for our family. What is your favorite Thirsties brand product? 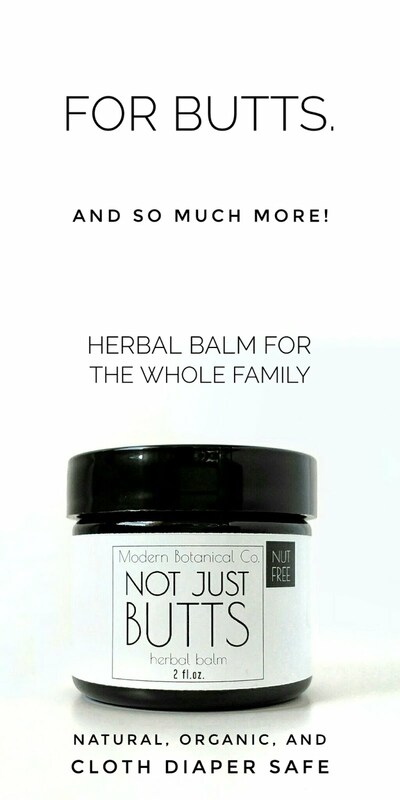 I'm really excited to try their natural all-in-one and their fitteds! 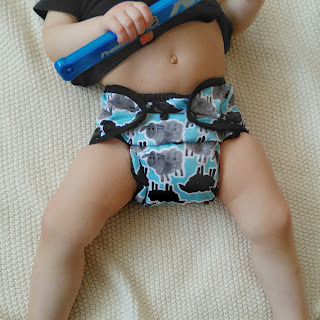 Click here for my complete list of diaper reviews. I agree! I LOVE the fit of size 1 and how trim it is. If the front panel were wider my baby would probably be able to wear size 1 till potty training. I didn’t care for the prints before too, but they seem to be coming out with better prints and gorgeous solids with matching trim. I agree! Their more recent prints (since I wrote this) have completely changed my opinion on their print style! And brands like Smart Bottoms, who have always knocked my socks off with their prints, haven't really been hitting the mark for me lately! 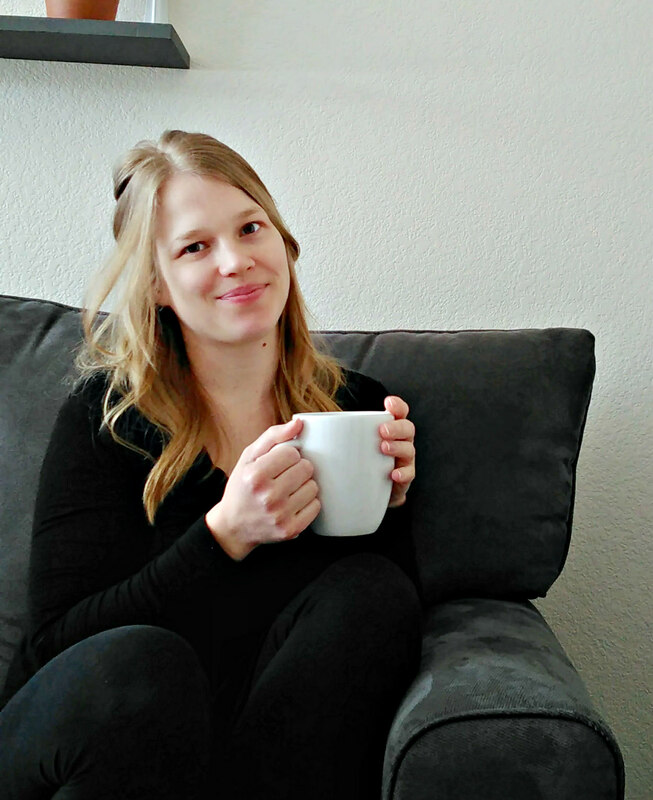 I love black coffee, and all things reusable. I live in rural Minnesota with my husband and three boys, three and under. We strive to be on the side of minimalism, and simple living. I want to share how easy modern cloth diapering can be! Questions? Want to work together? To send me a lifetime supply of coffee? Contact me below! Modern Bottom Babies is a participant in the Amazon Services LLC Associates Program, an affiliate advertising program designed to provide a means to earn fees by linking to Amazon.com and affiliated sites. All opinions expressed are my own. Join the Modern Bottom Babies Newsletter!